Purified cannabis is one of the most exciting breakthroughs in the world of medical cannabis. The development of purified forms of cannabis is a sign of the changing times, as we have clearly gone far from consuming cannabis in bud form. These next stages in the exhilarating world of cannabis science not only provides more novel ways to consume high-quality cannabis, but it’s also a gift for the thousands of medical marijuana patients who need cannabis in a form that is as pure as it gets. 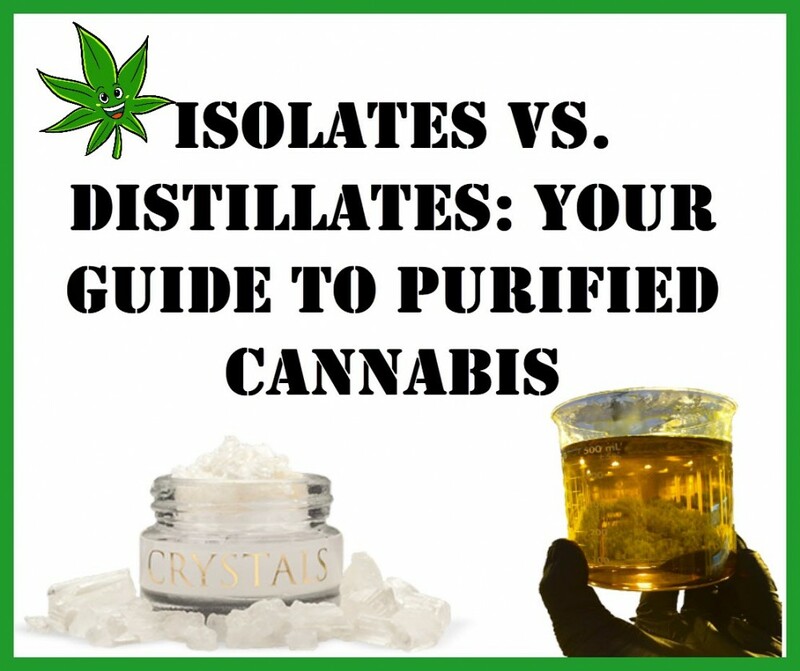 The two most common forms of purified cannabis are isolate and distillate, and here’s what you need to know about them. Cannabis isolate is the purest form of cannabis you can get. They come in either THC isolate or CBD isolate, which basically provides you with the pure molecule of each and nothing else. These products can be consumed via cooking, dabbing, infusing, vaporization, and more. If you have skin conditions, you can benefit from CBD’s anti-inflammatory properties by rubbing it directly on your skin. And because these products have already been decarboxylated, which means that its THC or CBD content is already active, once ingested you get all the best medicinal benefits of the molecule. In fact, you can even combine them by using a CBD isolate before smoking a bowl packed with a high THC strain to enjoy the entourage effect of cannabis. The main benefits of cannabis isolates are precise dosing and a smoother experience without the presence of other cannabinoids. In some cannabis isolate products, manufacturers reintroduce the terpenes, which can be beneficial if you’re looking for better flavor and aroma. THC isolates have the ability to get you very high, but it also has terrific medicinal benefits. Because of its purity and potency, THC isolates can be used to treat pain, cancer, insomnia, stress, and many more. On the other hand, CBD isolate is beneficial for its anti-anxiety, anti-inflammatory, and anti-cancer properties. It can also be used as part of your daily regimen to prevent neurodegenerative diseases, while its antioxidant benefits can help fight the signs of aging on your skin. Plus, CBD isolates won’t get you high, so you don’t have to worry about the psychoactive effects of this medication. Cannabis distillate, which is the same thing as raw or crude cannabis oil extract, contains a range of cannabinoids in one product. But these chemical compounds, also known as fractions, can be separated from one another through the various boiling points of each. Also known as broad spectrum oils, distillates undergo a process called fractional distillation which is a chemical process that separates the terpenes and cannabinoids. Many medical marijuana patients prefer cannabis distillate because of its versatility, ease of use, and potency. And because it’s odorless and flavorless, you can consume distillates with discretion. It is the primary ingredient found in most kinds of vape cartridges and edibles in the market today, and it usually doesn’t have any aroma, taste, or flavor due to the absence of terpenes. However, terpenes can also be reintroduced into the final product although the quality and potency will no longer be the same. THC and CBD distillates can be consumed through portable vaporizers or dab rigs; but drops of some THC distillate can also be added into a bowl or joint to increase the potency of your high without changing its smell or flavor. THC distillates are also extremely potent, often containing as much as 90-99% THC so it’s definitely not for newbies. Additionally, cannabis distillates make a good alternative to smoking or vaping because it’s an excellent product for use in topicals or edibles. Cannabis distillates don’t affect the taste of edibles, plus it can be consumed on its own sublingually. Which form of purified cannabis is right for you? There’s no right or wrong answer here. The only way to find out if isolates or distillates are right for you is to experiment with them both; but they are both fast-acting, powerful, and pure forms of cannabis. Not only are they suitable for medical marijuana patients, but it can also be used as part of your daily regimen for overall health, and it can also be used recreationally. 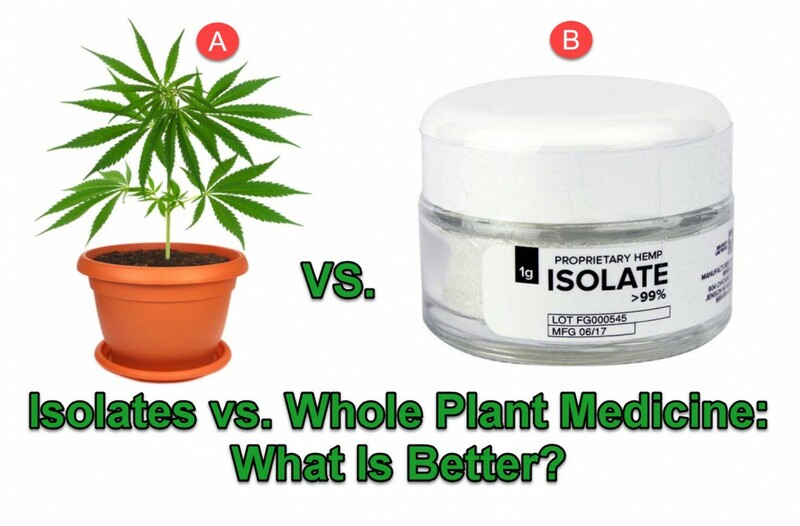 ISOLATES OR WHOLE PLANT MEDICINE, CLICK HERE. 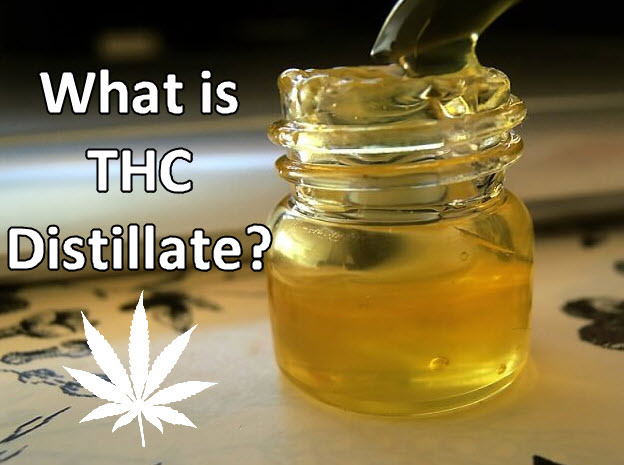 WHAT IS THC DISTILLATE, CLICK HERE. Cannabis, distillates, Guide, Isolates, Purified. Bookmark.